Lighthouse Property Management in Atlantic Beach, Florida provides quality property management services for residential and business properties. Our mission as a premier property management company is to seek out quality tenants for property owners and effectively manage each property. Lighthouse Property Management is committed to treating each property as if it were our own and our long-standing track record of success speaks for itself. Allow well-informed property managers handle publicity, rent collection, standard inspections, and even middle-of-the-night emergencies. Property owners looking to purchase or invest in the Atlantic Beach region will be delighted to know that Lighthouse Property Management specializes in the care and handling of properties in this beautiful North Florida beach town. Read on to learn more about why Atlantic Beach is considered a prime real estate location and a popular vacation locale in North Florida. Atlantic Beach features miles of sandy beaches and has close proximity to top-of-the-line golf courses, parks and the vibrant city of Jacksonville, Florida. Those seeking location with small town charm will delight in Atlantic Beach and its parks, beaches and amenities. Beaming full of history, Atlantic Beach is considered by historians to be one of the first year-round Native American Settlements. Today, visitors and locals will find a plethora of endearing Florida-style houses, condos, hideaway hotels and commercial strips speckled throughout the landscape. 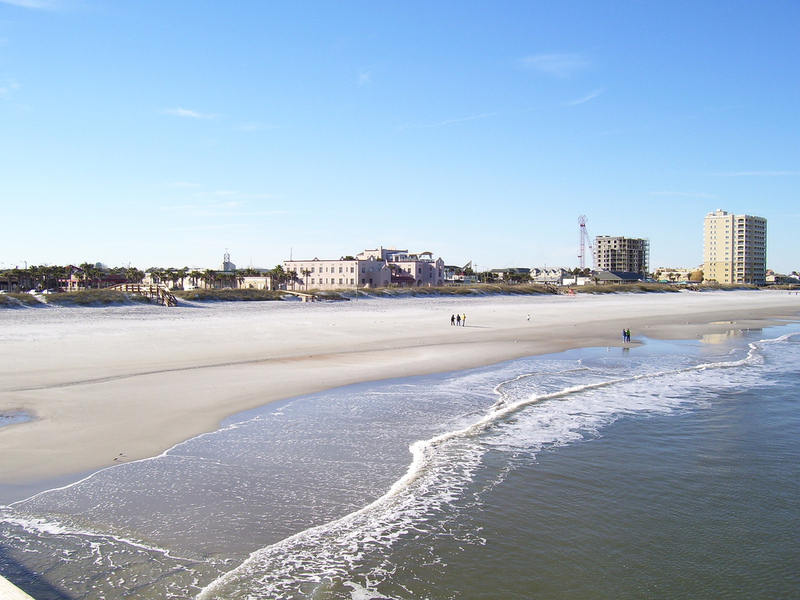 Heading to Atlantic Beach for a visit? Check out the glimmering beaches, pristine waterways and charming cafes for a true taste of Old Florida. There are many things to do for outdoorsy individuals including beachcombing, surfing, cycling, sightseeing, hiking and more. Seeking some nightlife exciting? The big city of Jacksonville is just a short hop-and-skip away for a change of pace and scenery. Visitors can enjoy Jacksonville's glimmering lights, ample eatery options and faster pace and still retreat to the quiet comfort of Atlantic Beach. Atlantic Beach is home to a great deal of historic sites that display the rich colonial history of the region. Browse the downtown shops and historic parts for tourist attractions, trinket stores, beachside souvenirs— all wonderful places to visit to take home a slice of this North Florida beach town. Atlantic Beach is also a prime location for camping, antique shopping and enjoying vibrant sunsets. This is a small town with a unique and vibrant history and it is no wonder that so many are proud to call Atlantic Beach home. Whether you are buying, renting, seeking an investment property or enjoying a relaxing vacation, Atlantic Beach is one of the best locations in Northern Florida for fun, sun and quality of life.